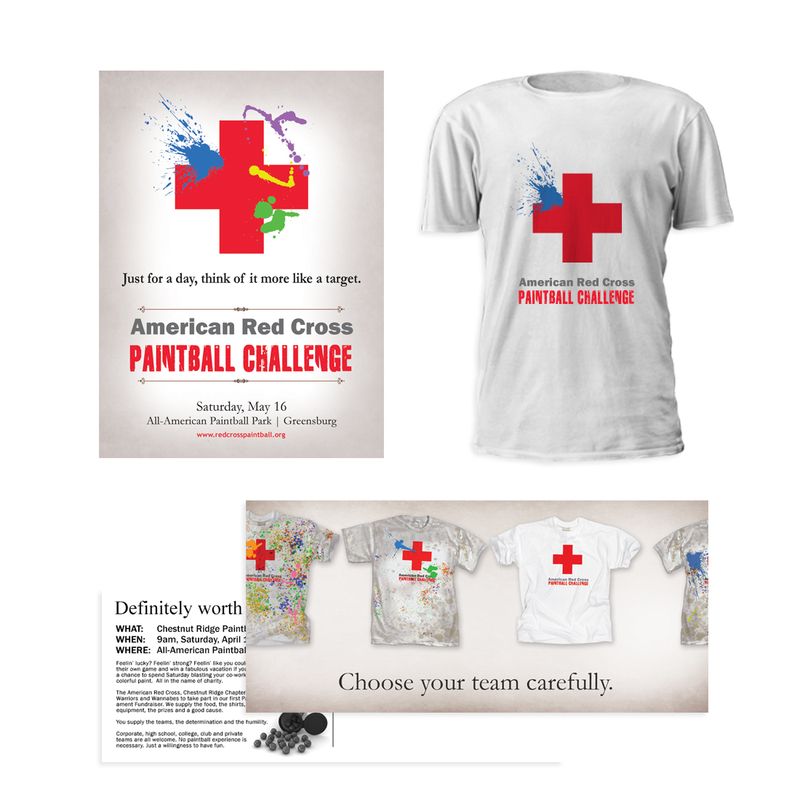 As part of our ongoing commitment to local and regional non-profit organizations, BOOM worked with the Westmoreland county office of The American Red Cross to develop a campaign for their first-ever paintball fund-raising event. BOOM decided to have a little respectful fun with the century+-year-old logo that required obtaining permission from all the way up the ladder of one of the largest humanitarian organizations in the world. 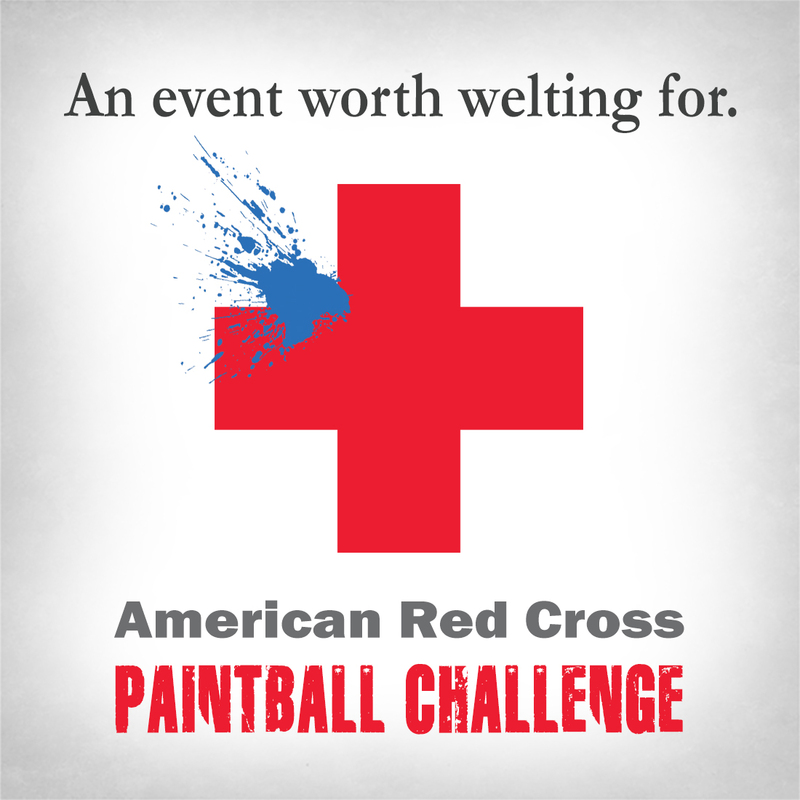 Taking paint shots at the iconic classic ARC symbol and combining them with tongue-in-cheek references to welting and targets. 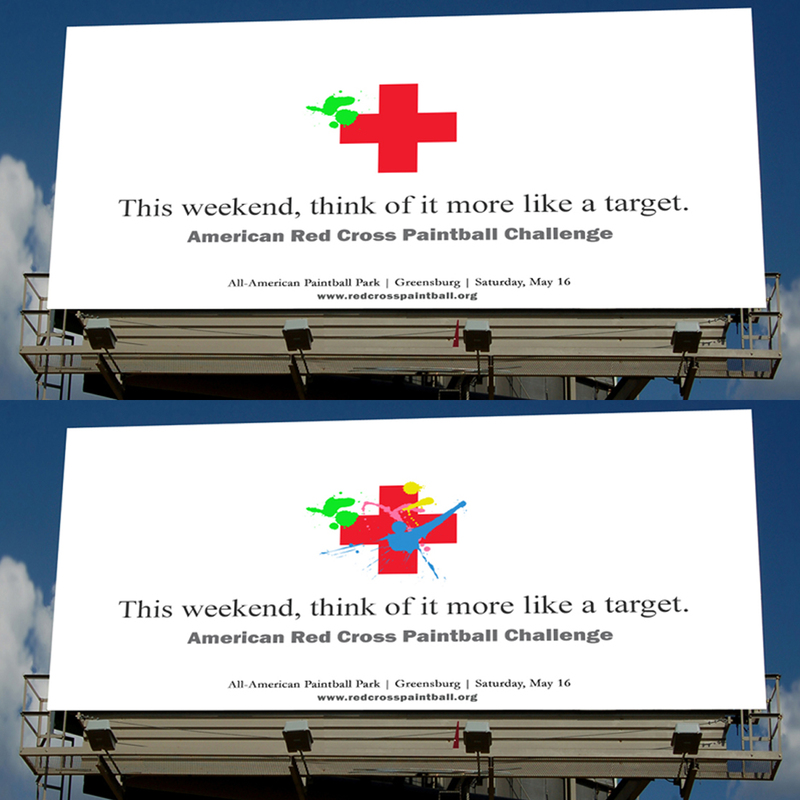 Included in the campaign was a iterative outdoor design that progressively added real paintball splatters to the billboard image as the date of the event approached.